Elizabeth Taylor | Style Maven. 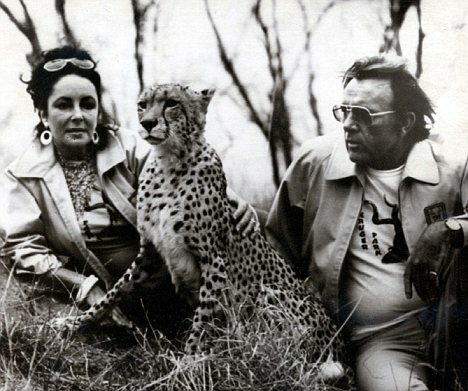 Dame Elizabeth Taylor & 5TH & 6TH Husband Richard Burton, Johannesburg, 1975. 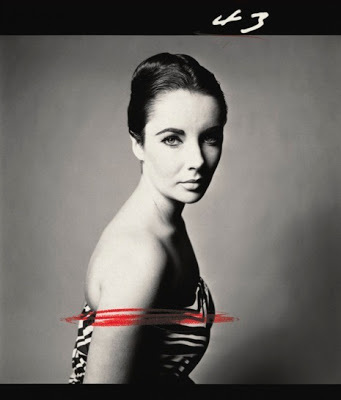 § One Response to Elizabeth Taylor | Style Maven. I love the Kruger t-shirts! « To Daddy With Love. You are currently reading Elizabeth Taylor | Style Maven. at Women's Footwear in America.